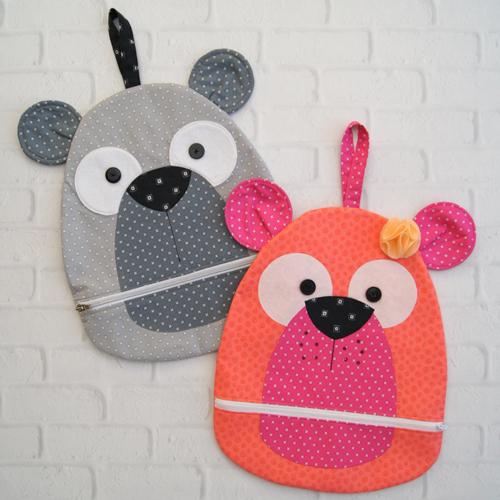 Sew-Alongs PJ Pal is a fun new pattern for a cute bear pyjama case to keep those pyjamas neat and tidy. The pattern is suitable for those that are new to sewing as well as being a great ‘crafter noon’ pattern for the more experienced. This pattern kits up easily and would make a great day class to run in store.